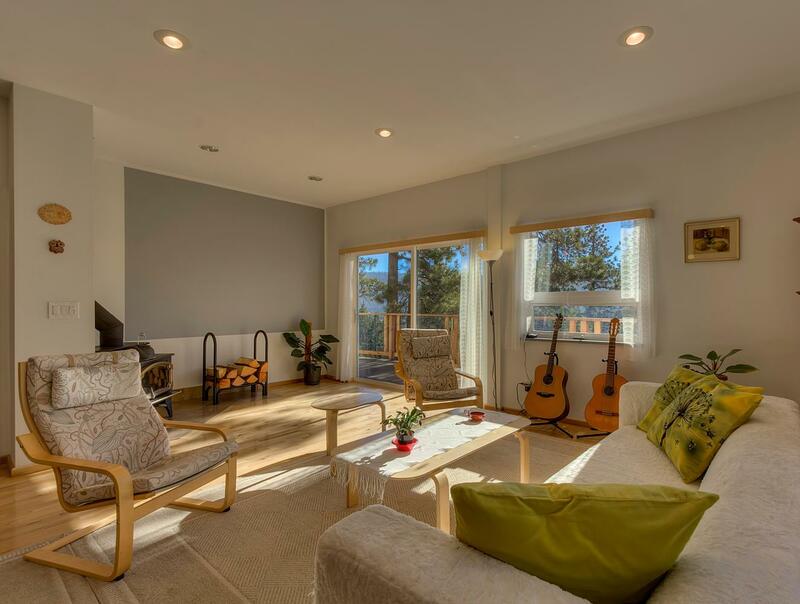 Home > New Listing at 12600 Richards Blvd in Truckee! New Listing at 12600 Richards Blvd in Truckee! Fantastic new listing at 12600 Richards Blvd in Truckee! This gorgeous, large and sunny mountain home is waiting for you! The spacious and open layout is filled with lots of windows, you can relax and enjoy views of the beautiful mountain scenery from just about anywhere in the home or entertain guests on one of the four decks in the warmer months. Five minutes to shopping and restaurants, and only moments from Donner Lake and the Donner Summit ski areas.